Please Log in or Register below! If you Register, you will be able to do TONS more things. Our job is to have a good site, with good people, and good friends. 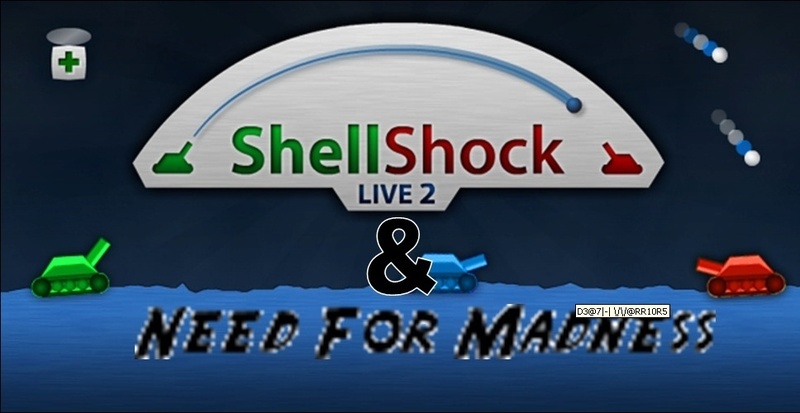 A forum that can have Need for Madness, ShellShock Live, and Bad Eggs players. » The Grand list if SPAMMERS in NFM dun dun dun!! » Tell us about yourself! » Post your car(s) code here! » The Grand list of HACKERS in NFM dun dun dun!! Thu Jul 19, 2012 8:58 pm by D3@7|-| \/\/@RR10R5!